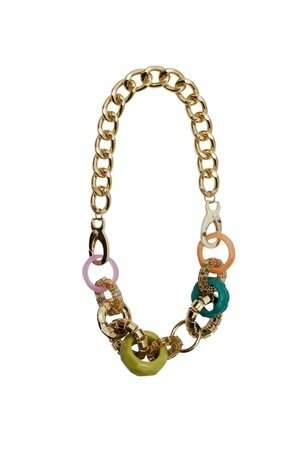 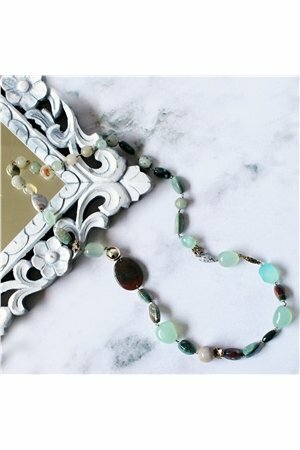 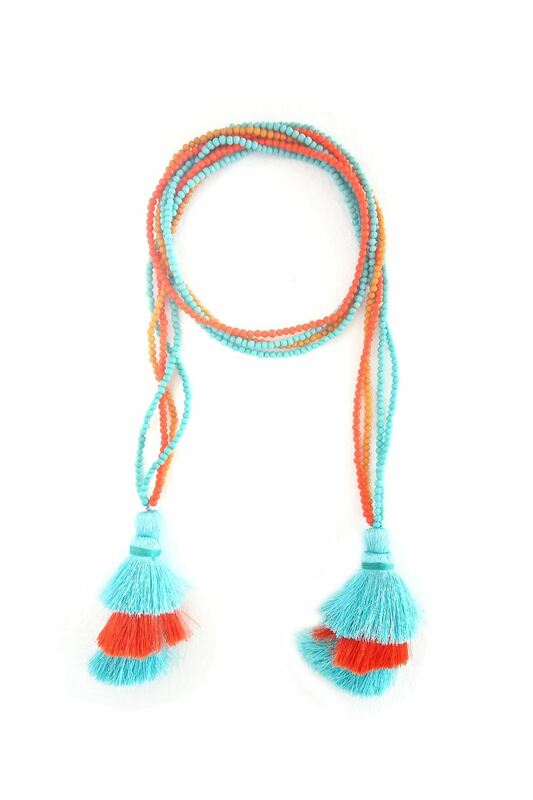 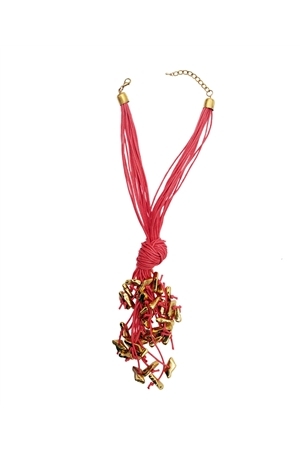 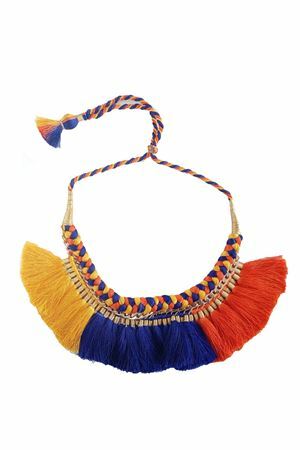 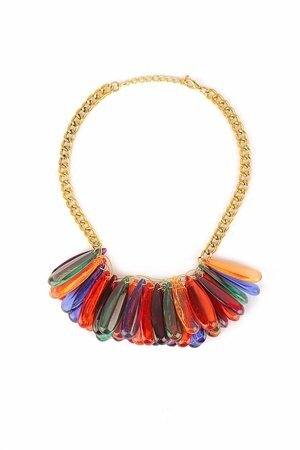 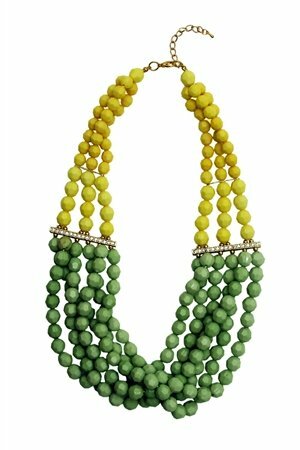 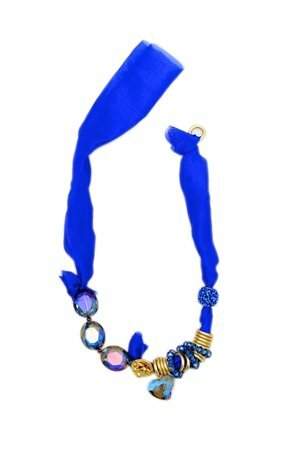 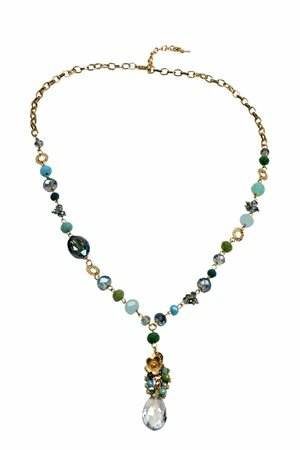 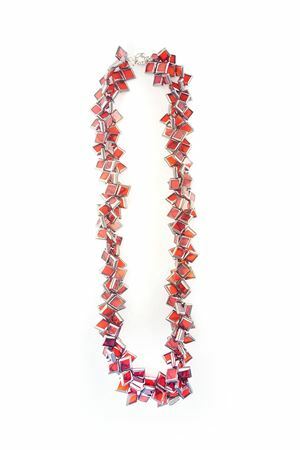 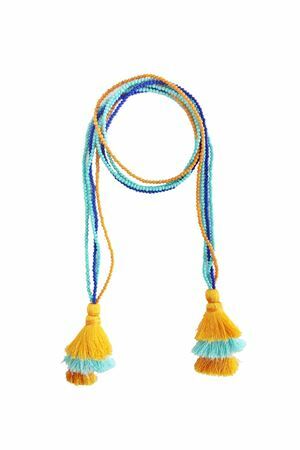 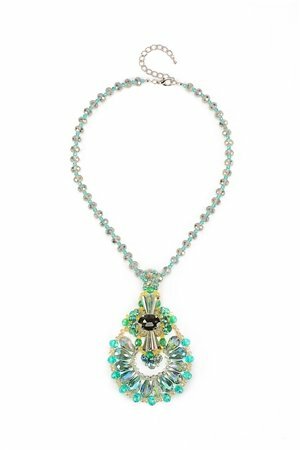 Vibrant and colorful statement pieces made of silk threads and glass beads to brighten up your outfit. 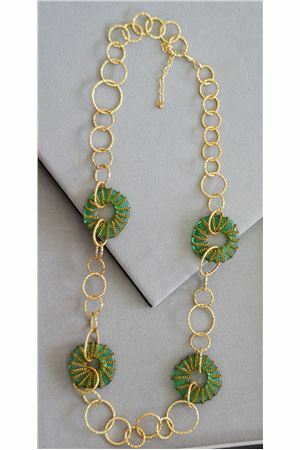 These pieces are hand-crafted with use of different techniques and elements, designed to make sure they are extremely light weight yet quirky. 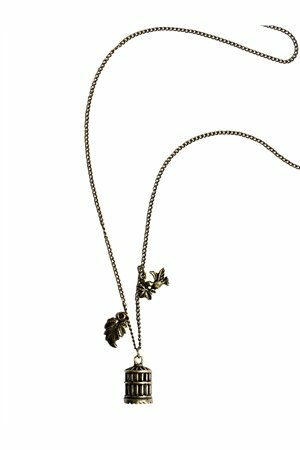 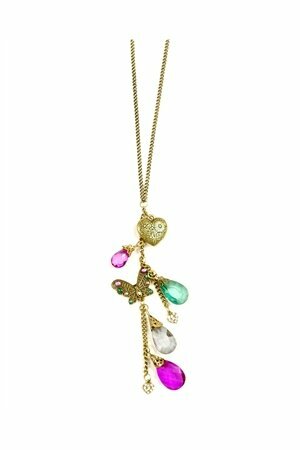 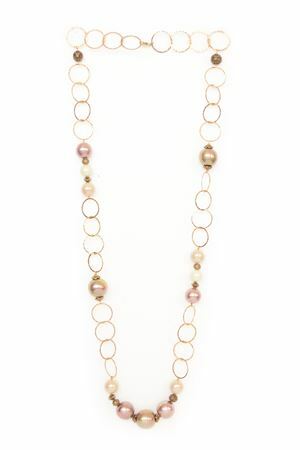 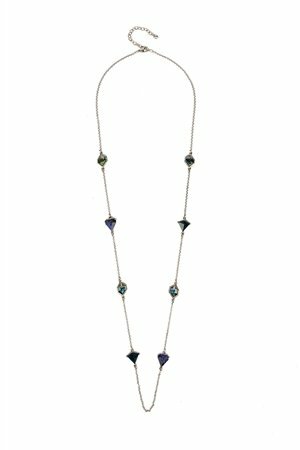 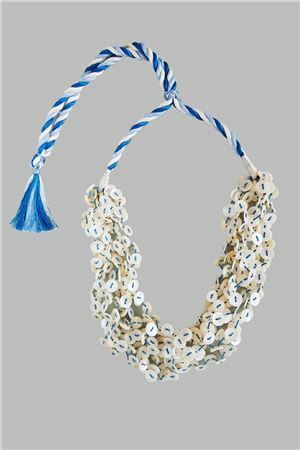 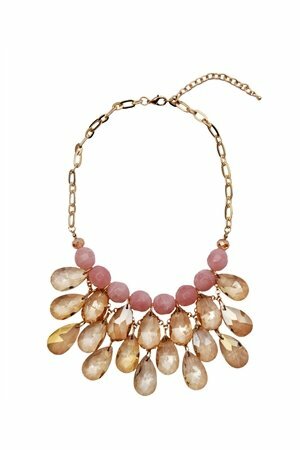 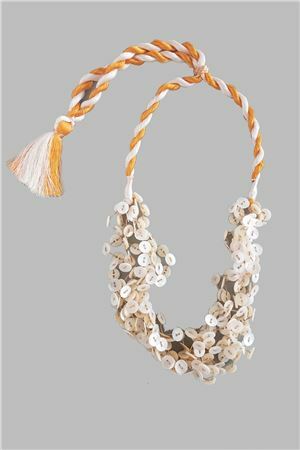 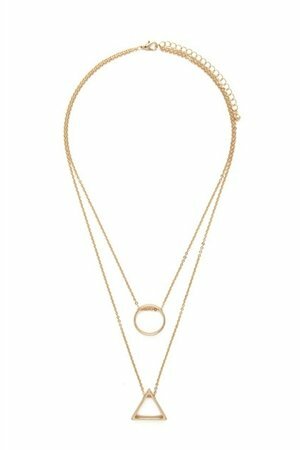 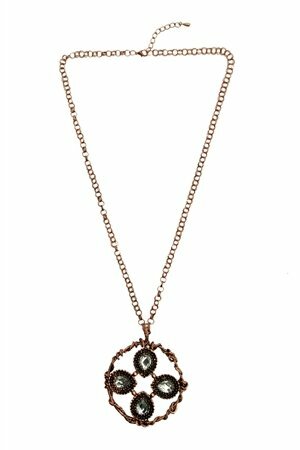 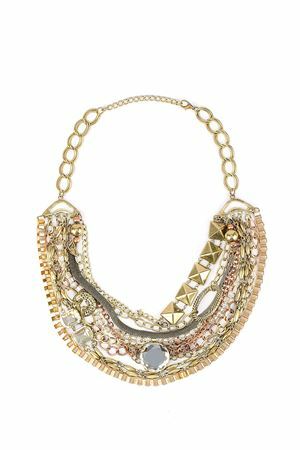 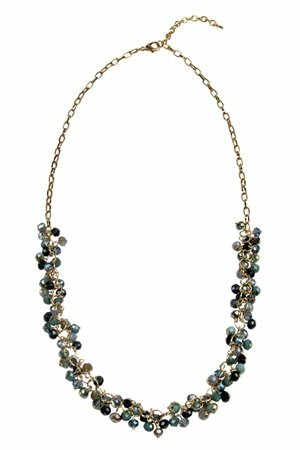 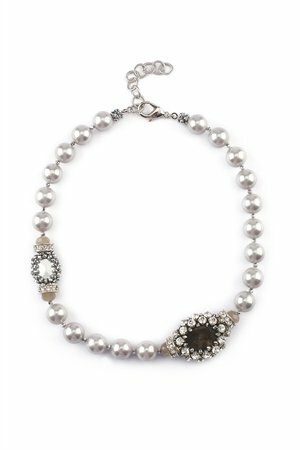 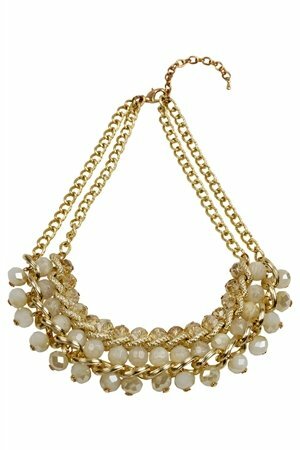 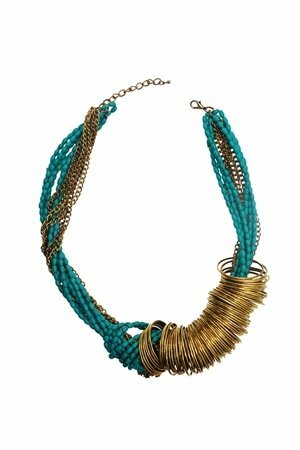 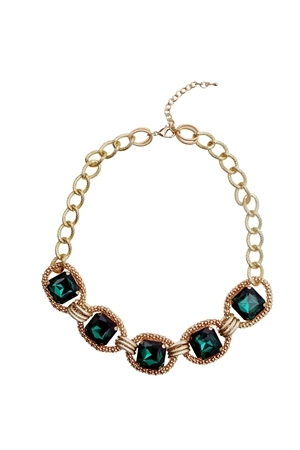 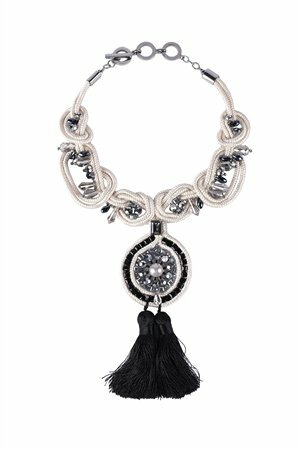 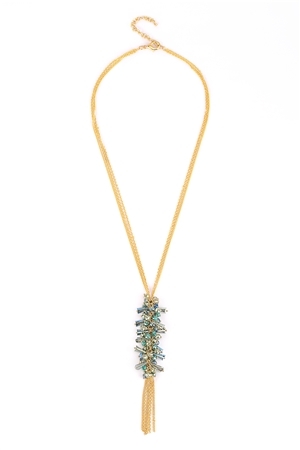 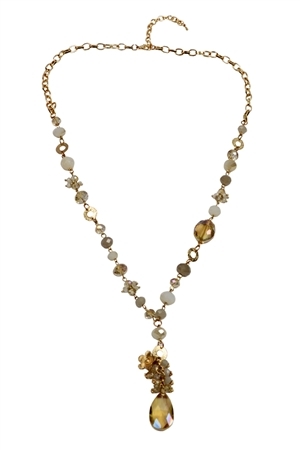 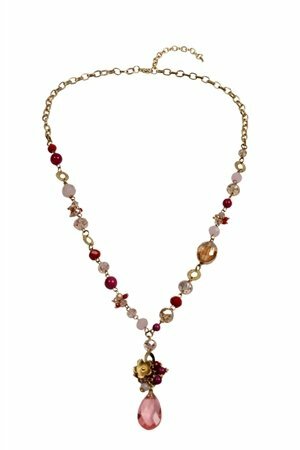 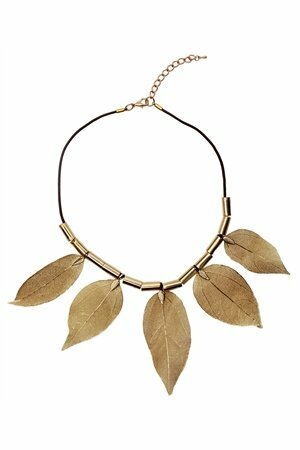 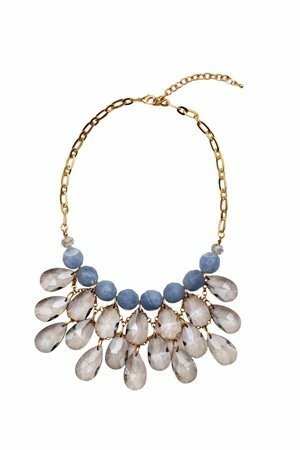 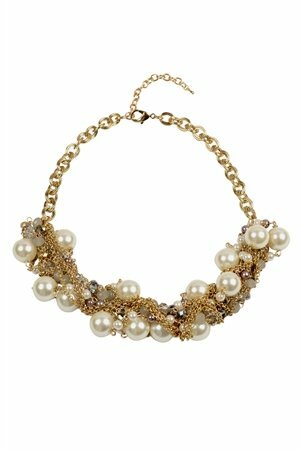 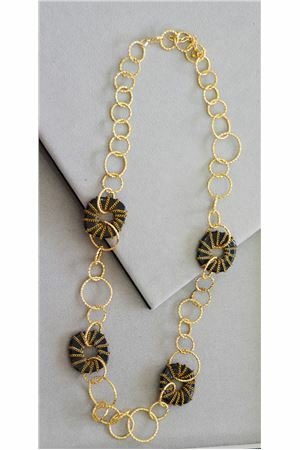 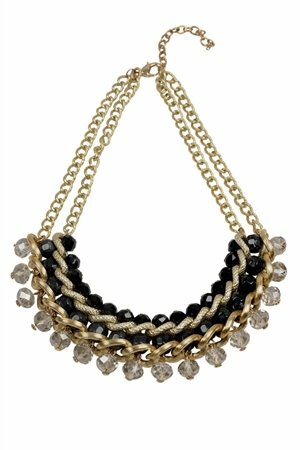 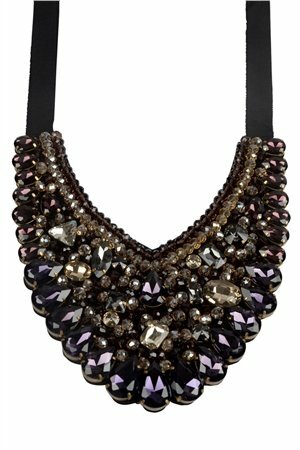 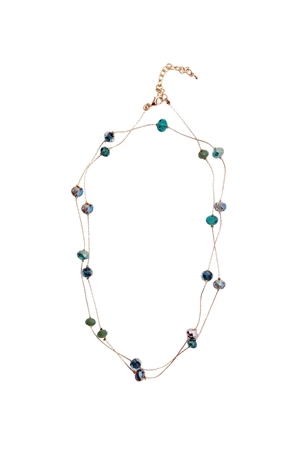 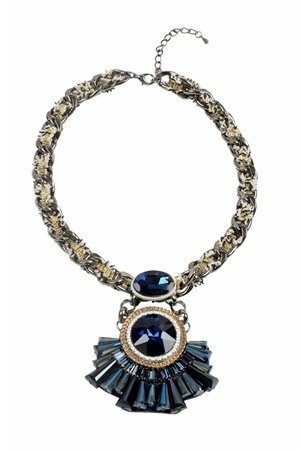 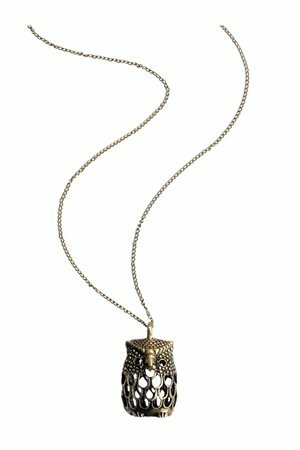 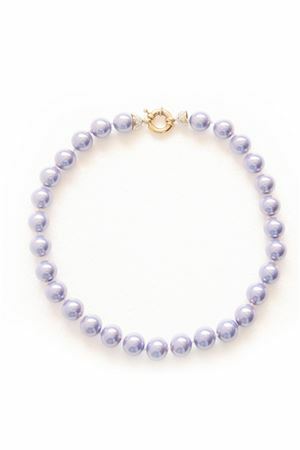 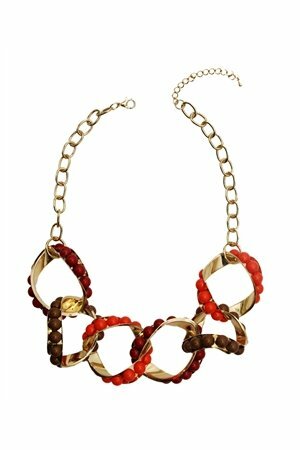 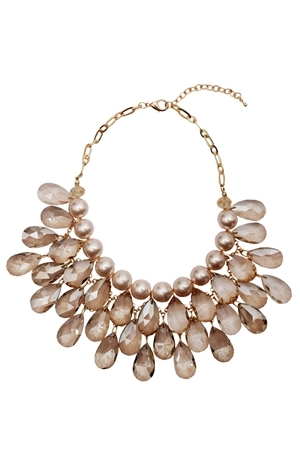 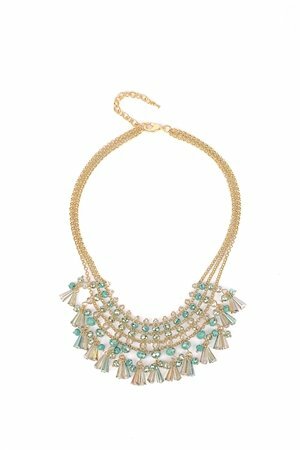 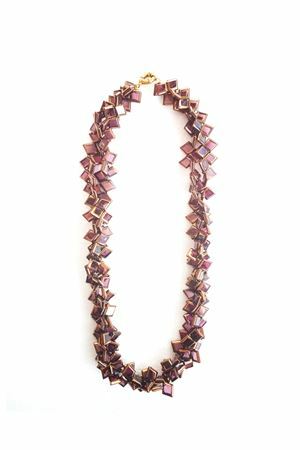 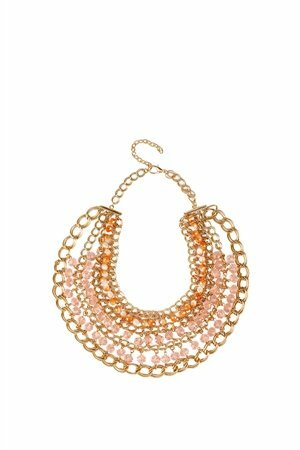 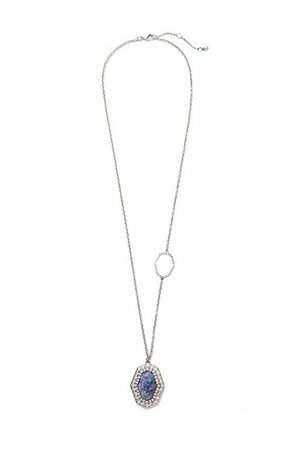 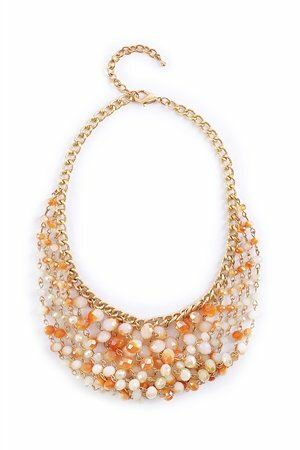 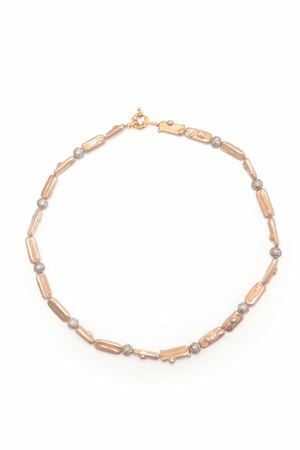 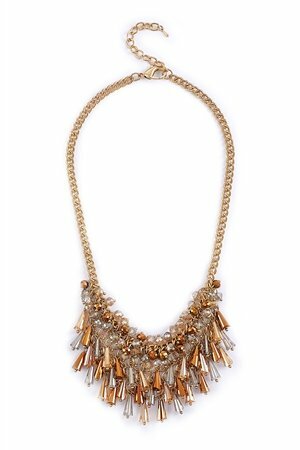 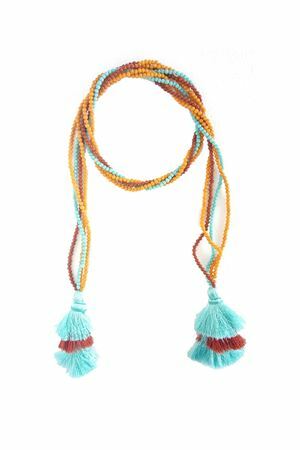 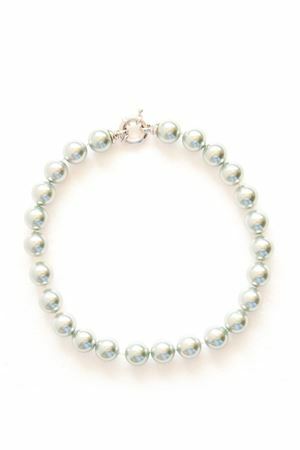 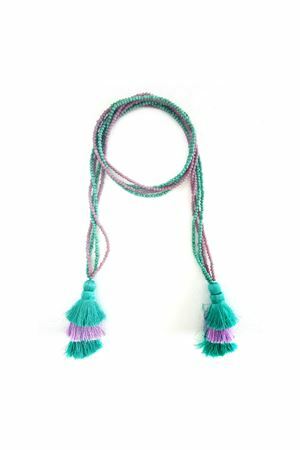 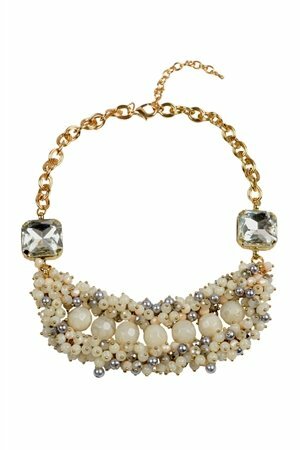 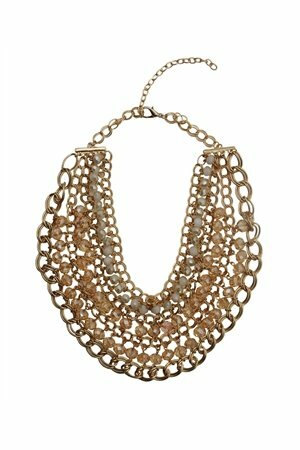 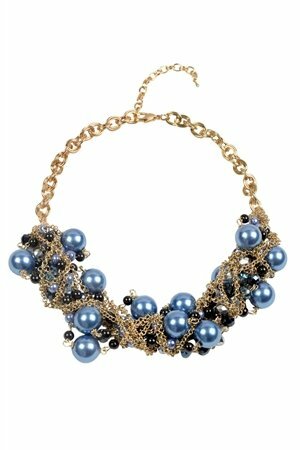 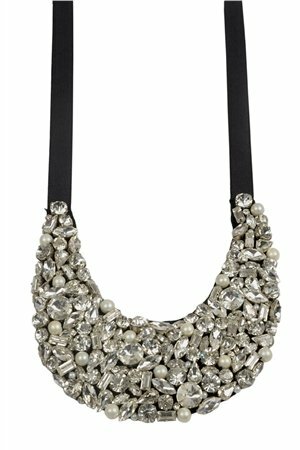 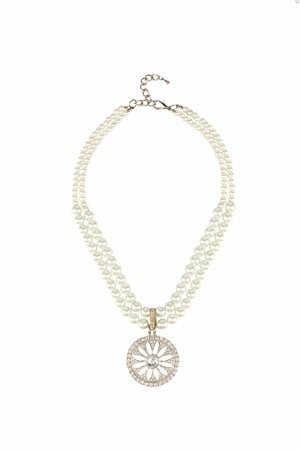 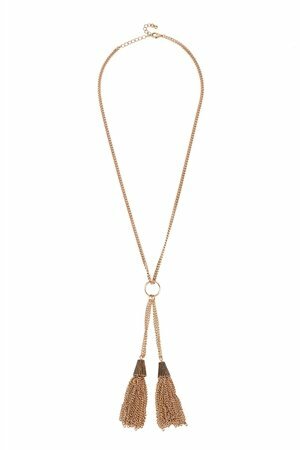 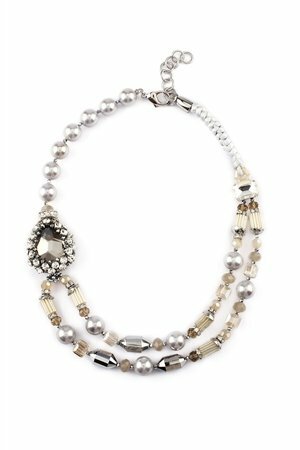 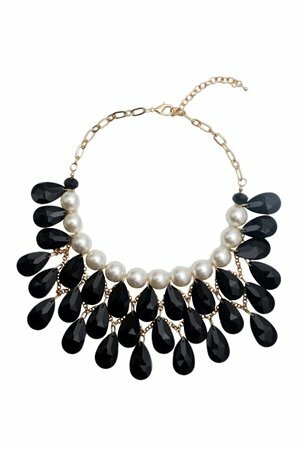 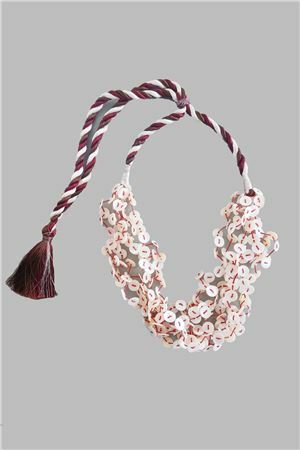 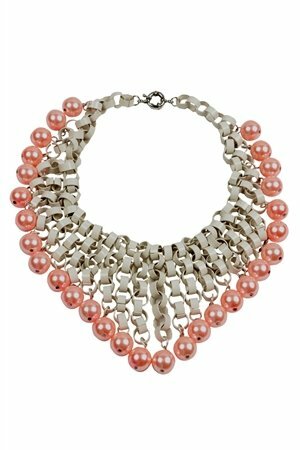 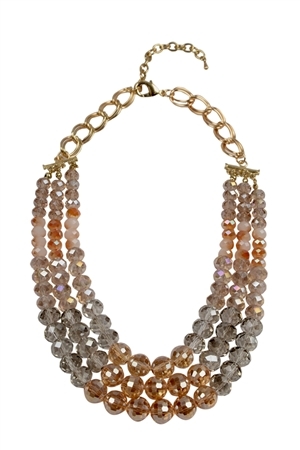 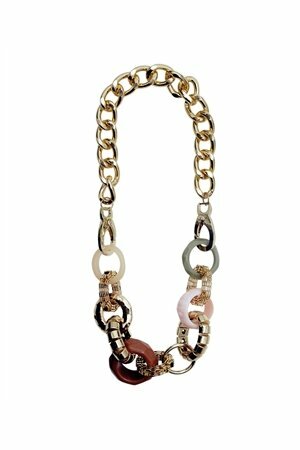 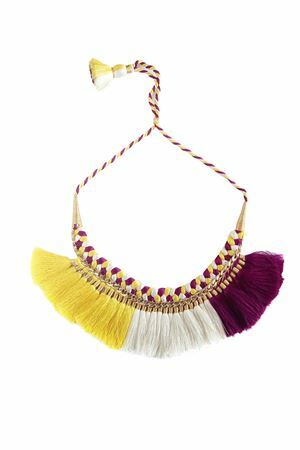 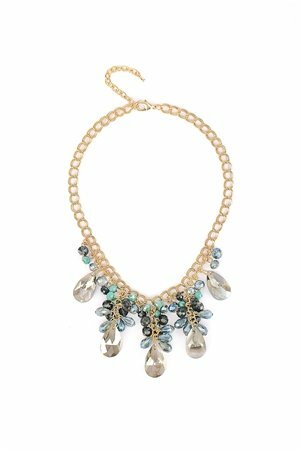 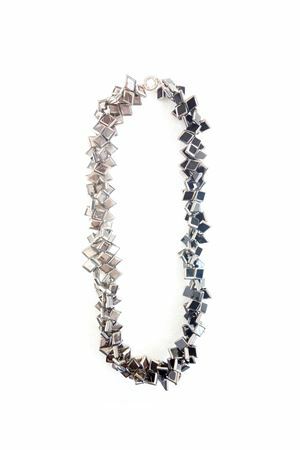 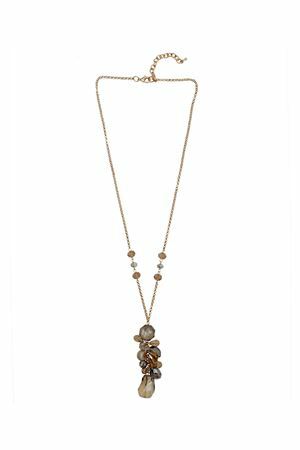 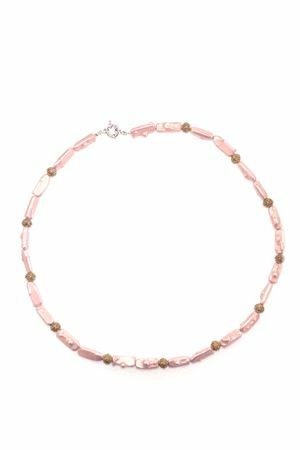 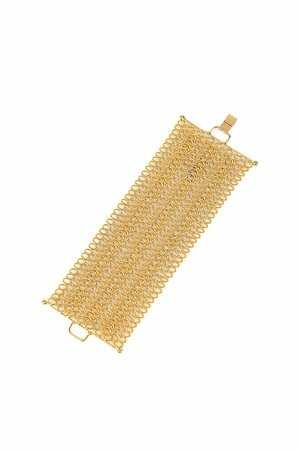 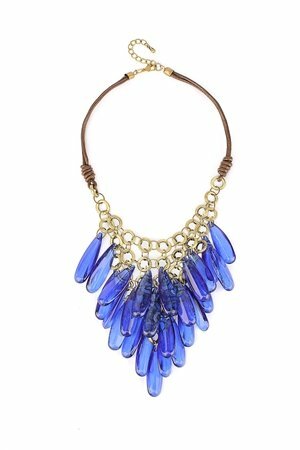 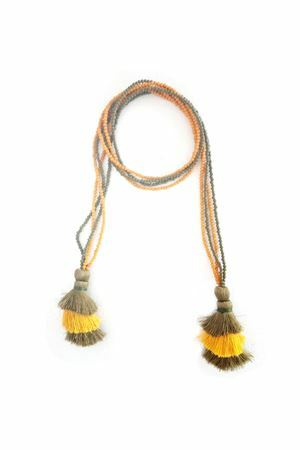 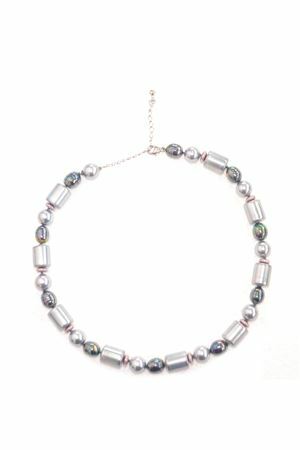 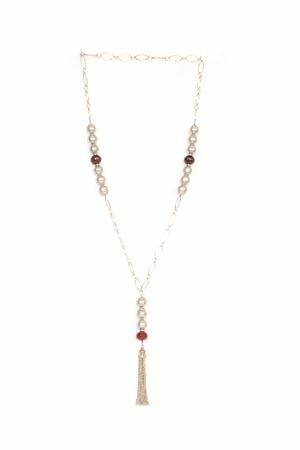 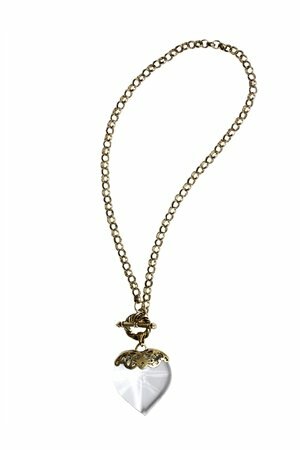 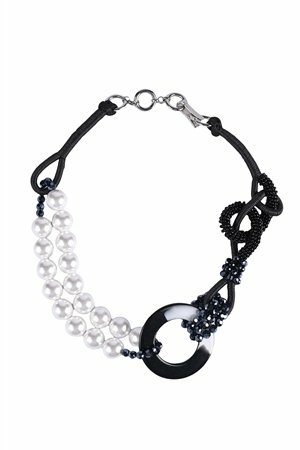 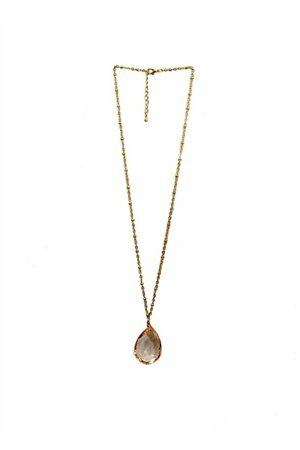 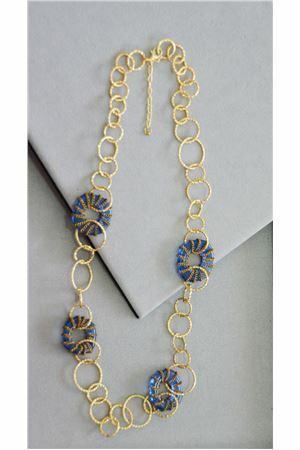 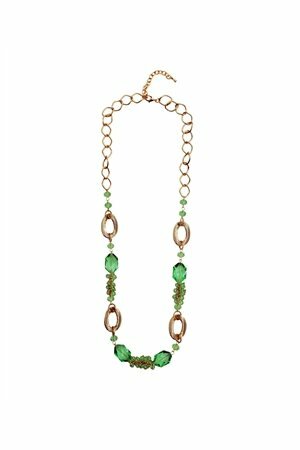 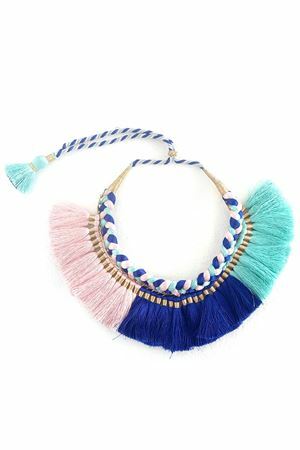 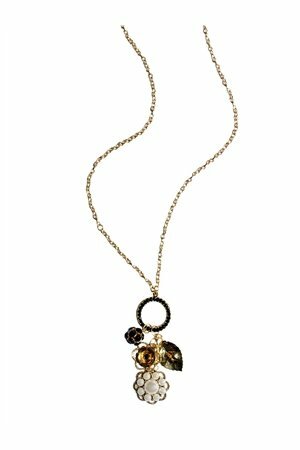 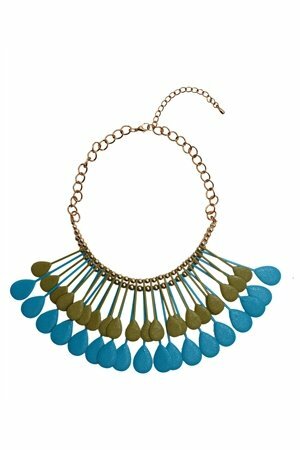 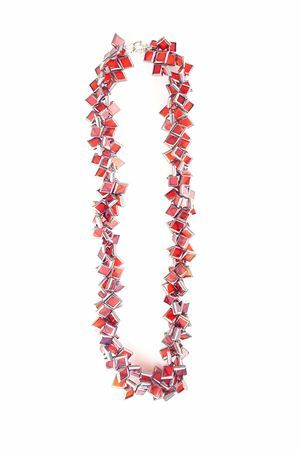 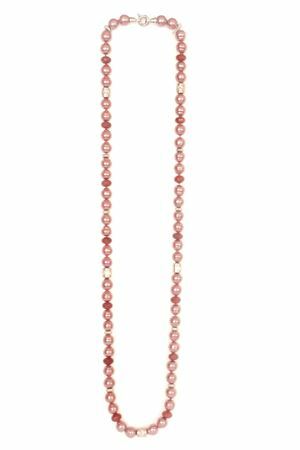 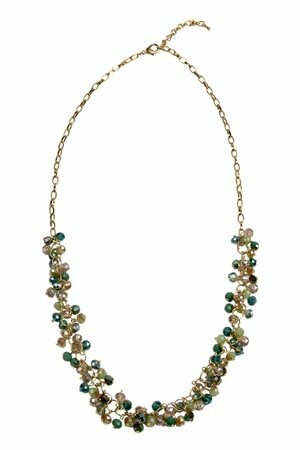 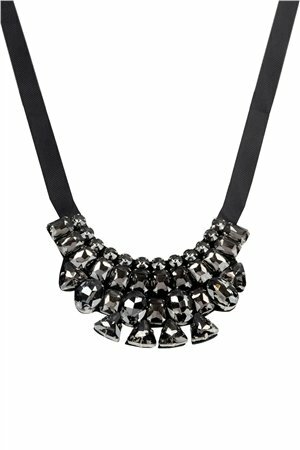 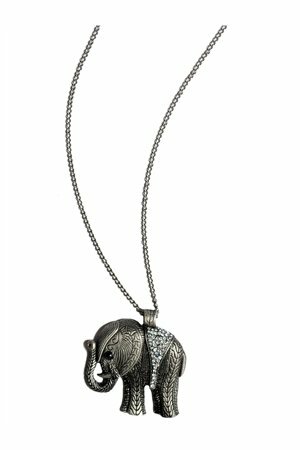 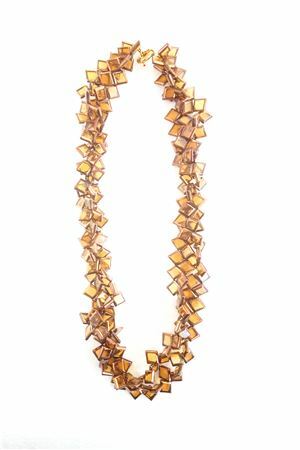 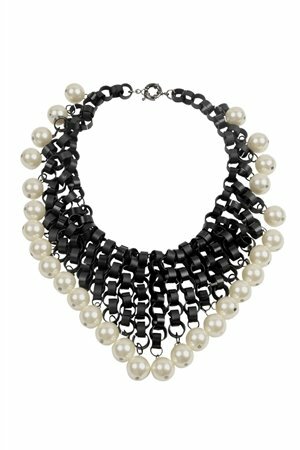 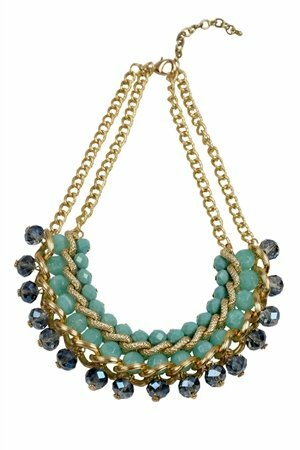 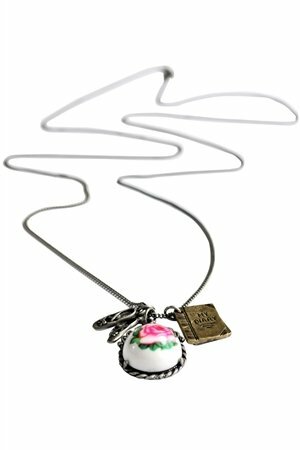 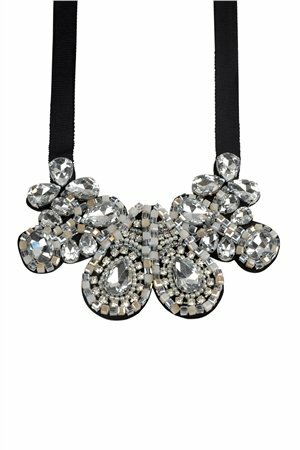 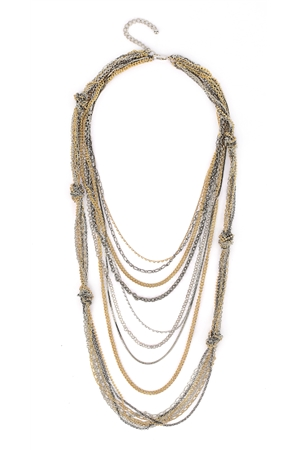 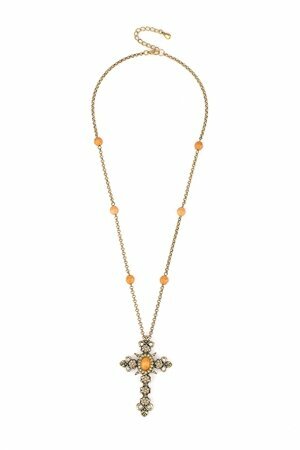 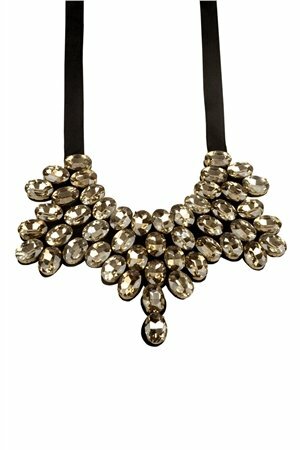 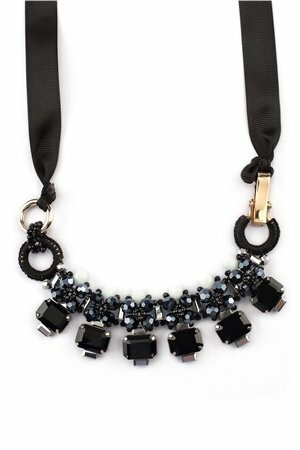 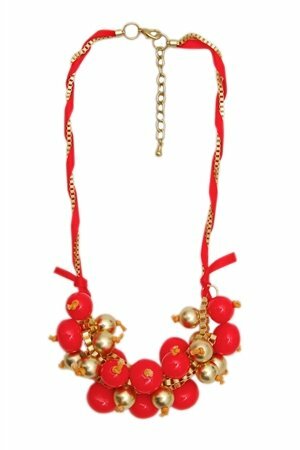 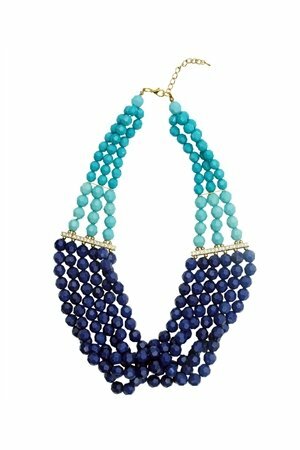 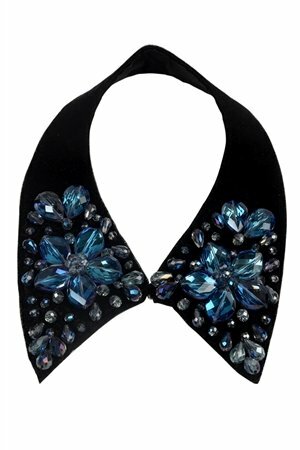 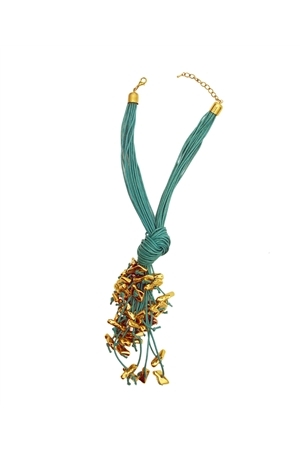 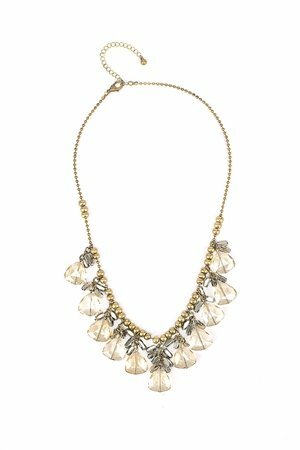 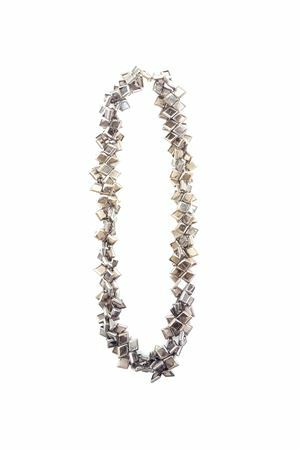 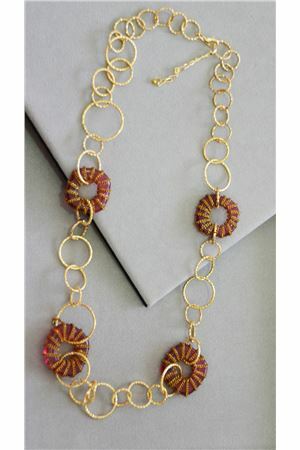 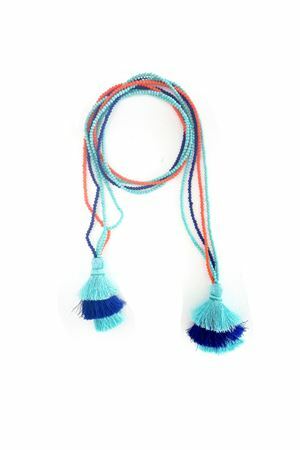 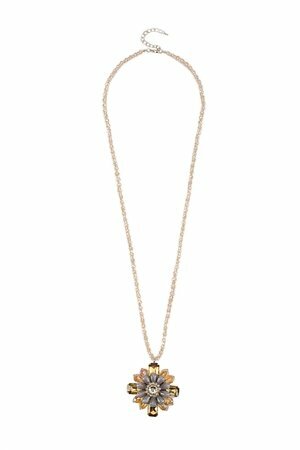 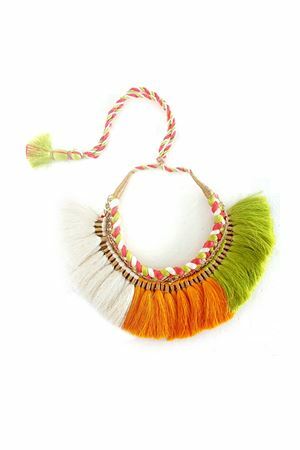 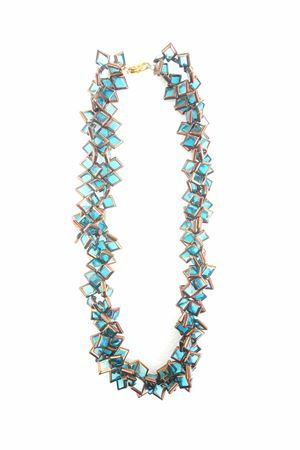 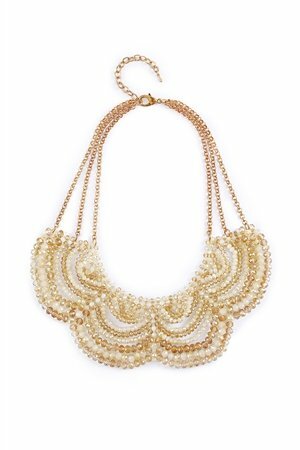 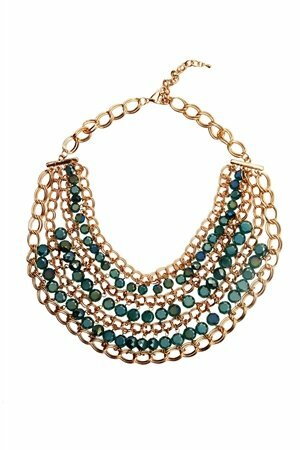 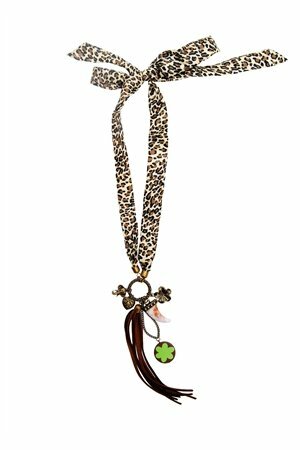 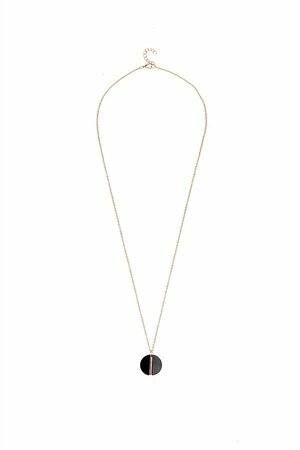 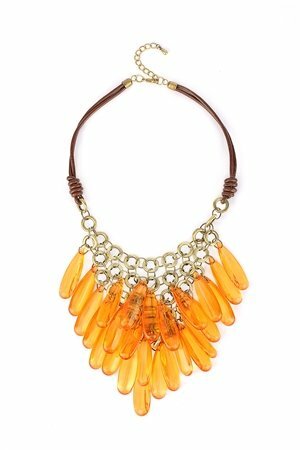 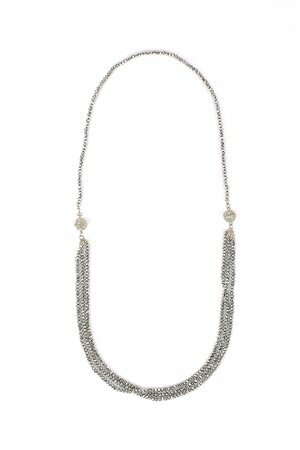 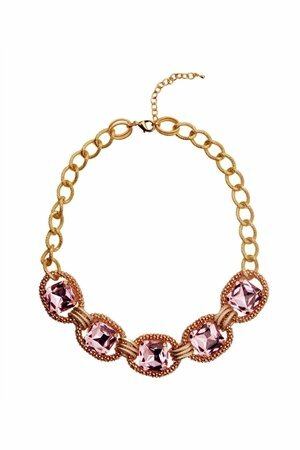 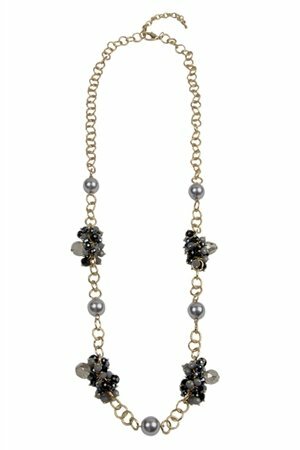 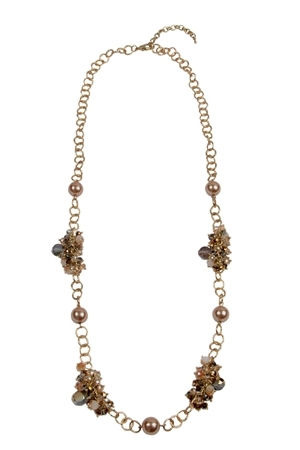 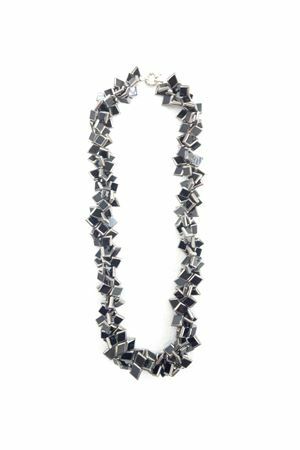 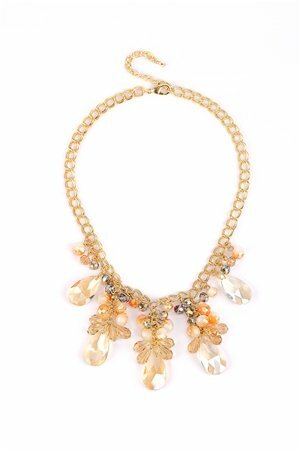 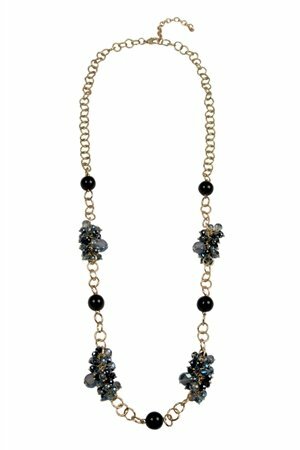 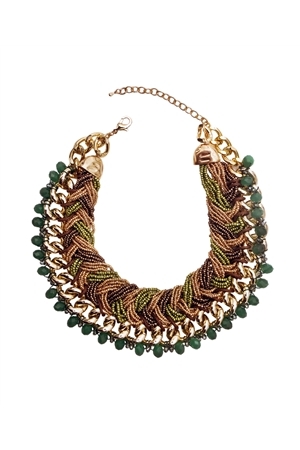 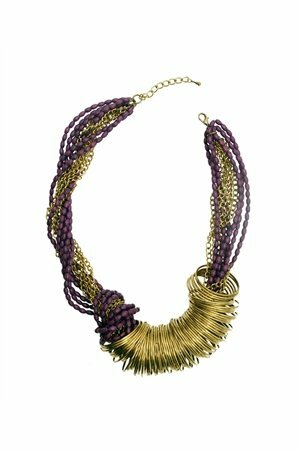 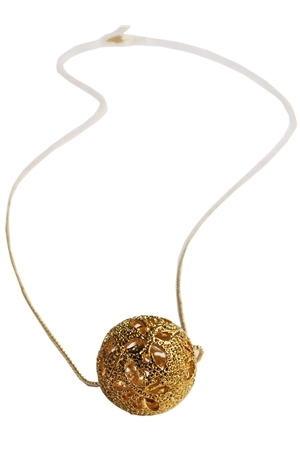 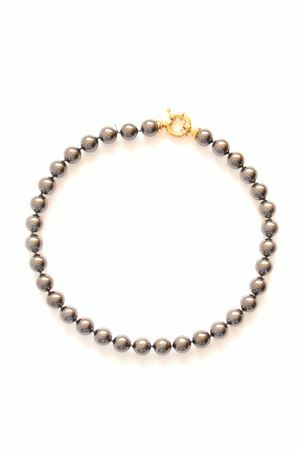 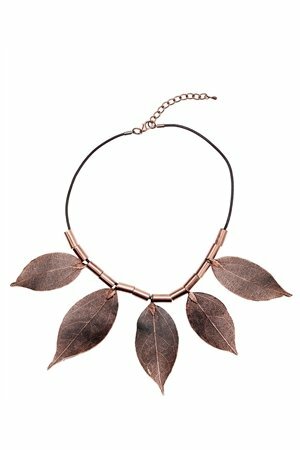 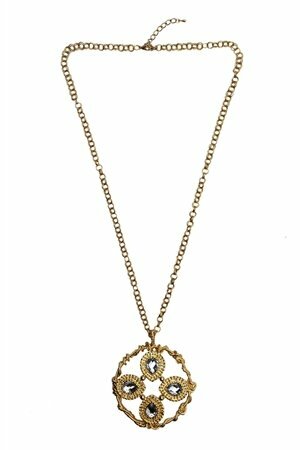 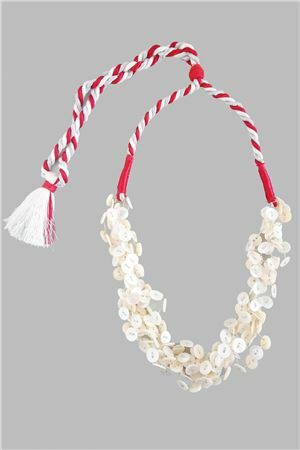 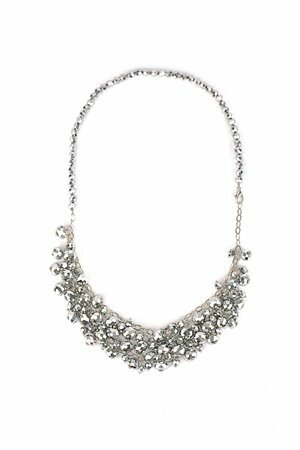 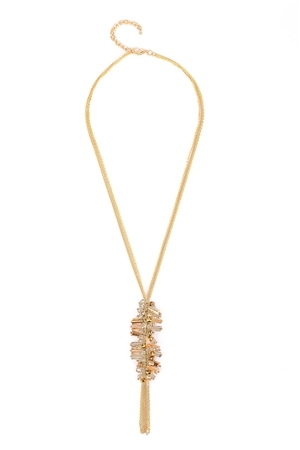 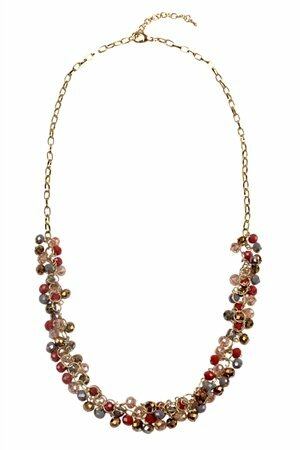 This open necklace can be styled as a single knot/ double knot necklace and a scarf necklace or as any body accessory. 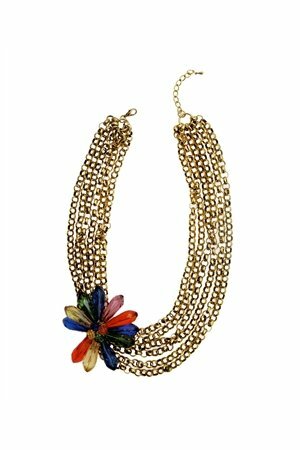 Perfect edition to your summer wardrobe, these resort and holiday wear accessories are enough to make any outfit stand-out of the crowd.